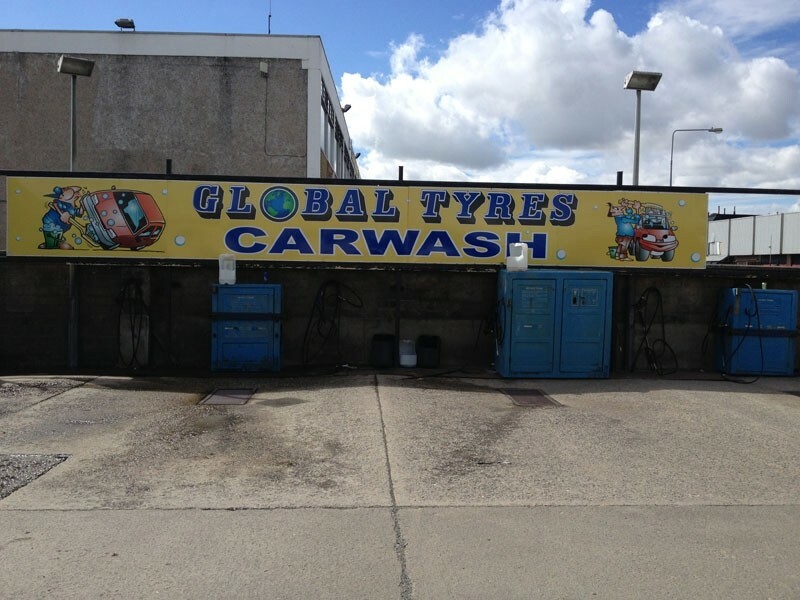 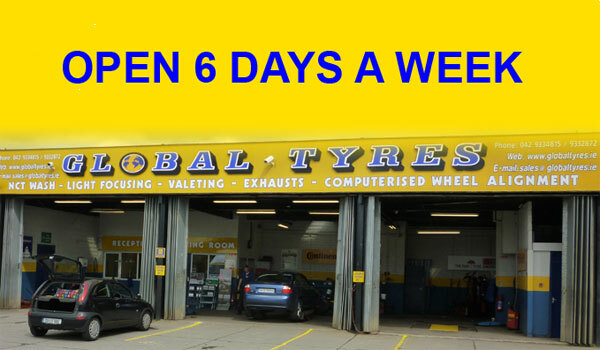 Welcome to Global Tyres, a major wholesale and retail tyre distributor. 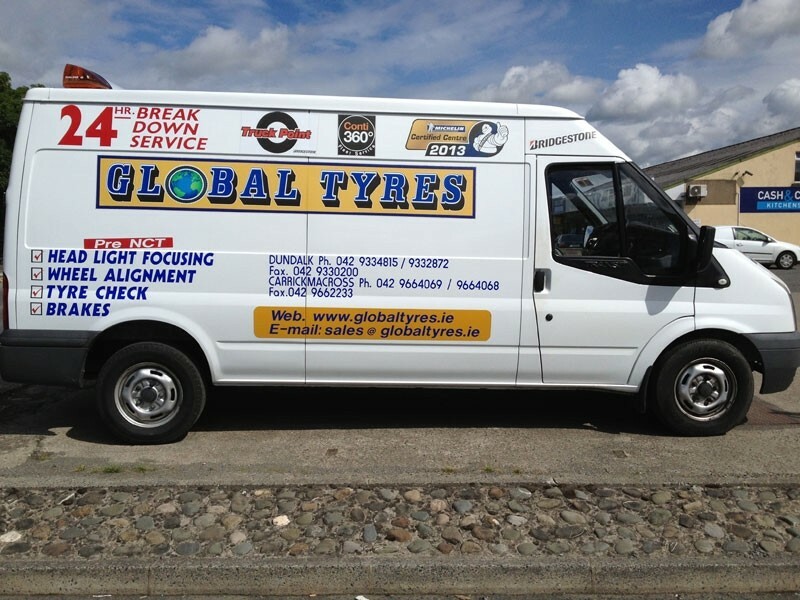 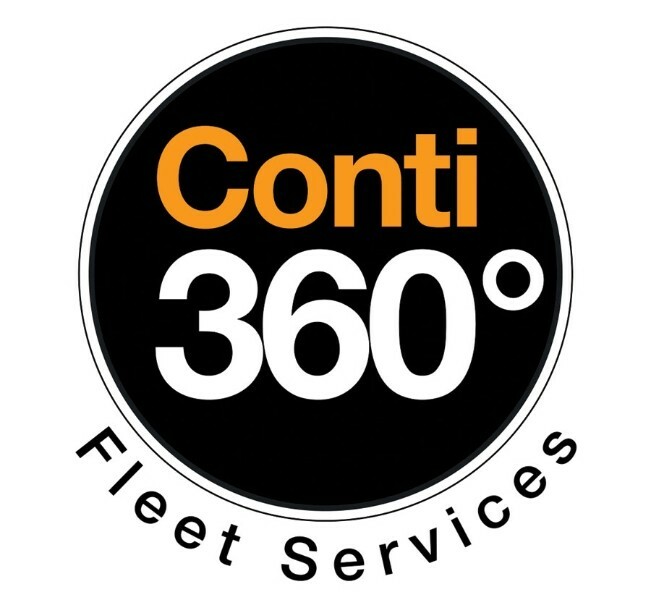 As well as providing and fitting new car tyres for individuals and fleet customers, we also specialise in van and truck tyres as well as tyres for agricultural and 4×4 vehicles. 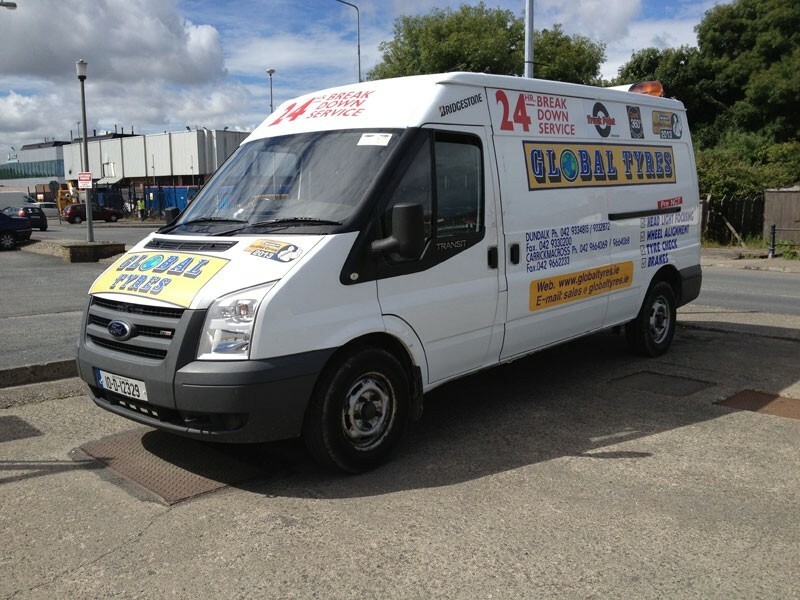 We stock a huge range of tyres from all of the top brands and also offer free tyre checks and 24 hour mobile call outs. 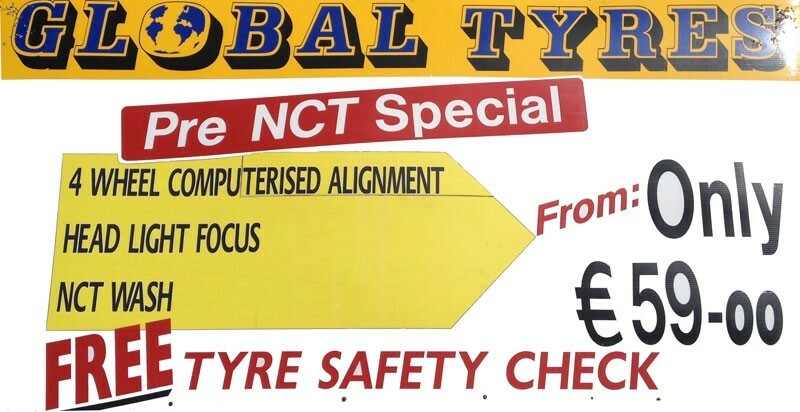 At Global Tyres we pride ourselves on offering the best technical help and advice in a friendly, accessible and professional manner. 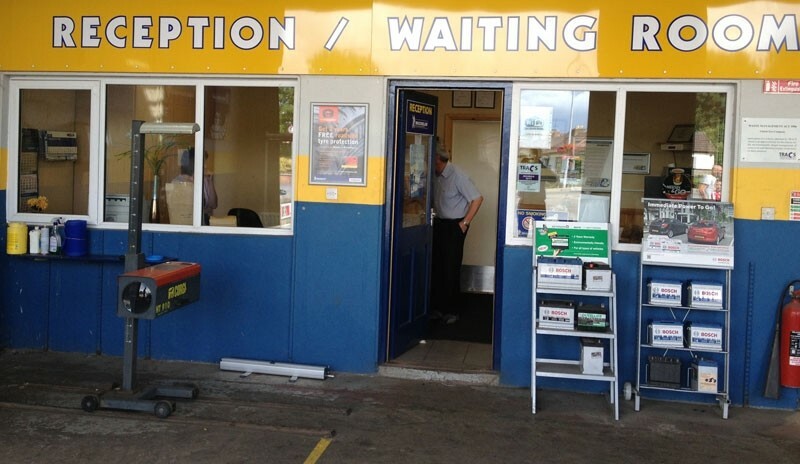 Our waiting area is very child friendly and we offer complimentary drinks and free WiFi to help all customers feel comfortable and welcome.